An unsolved crime has divided a community for more than a decade. 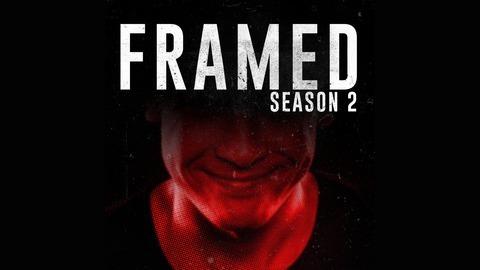 This season on Framed we will go beyond the narratives and attempt to answer the question of what happened one fateful night in 2002.&nbsp; What happened to Brian Carrick? We’re still missing the biggest piece of all. Where is Brian Carrick’s body? Can you help us finish this puzzle and finally lay Brian to rest? 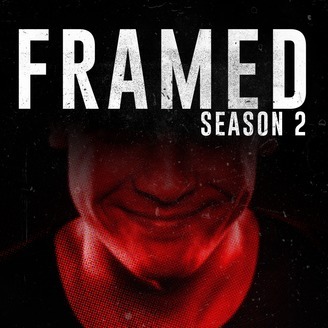 This is the final episode of season one.